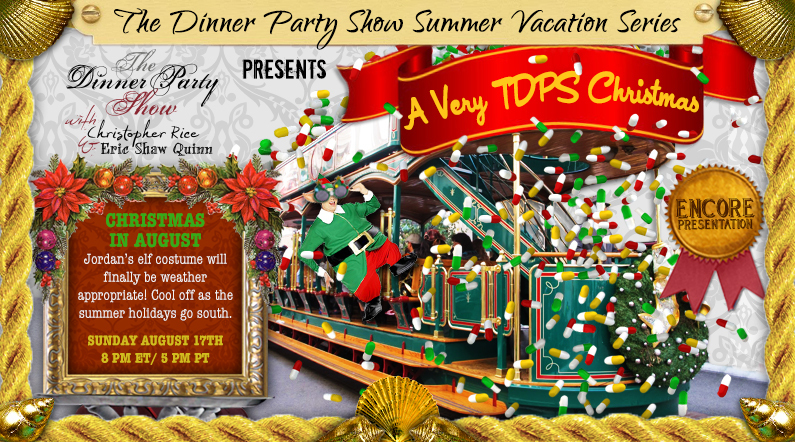 A special encore presentation of a A VERY TDPS CHRISTMAS! TDPS critic-at-large Jordan Ampersand and his drug-addled friends descend upon a glamorous L.A. shopping mall. While raiding bargain bins in their search for the meaning of Christmas, they make the acquaintance of a forlorn (and hungry) new friend, Puffy The Christmas Elf. Will the gang learn an important lesson from Puffy’s relentless holiday snacking? Or will everyone just start their New Year’s diets a few weeks earlier?